The radio presenter and TV personality, Uduak J Otons who has quite done well in his chosen profession has spitted out another musical song entitled 'Fire Fire'. 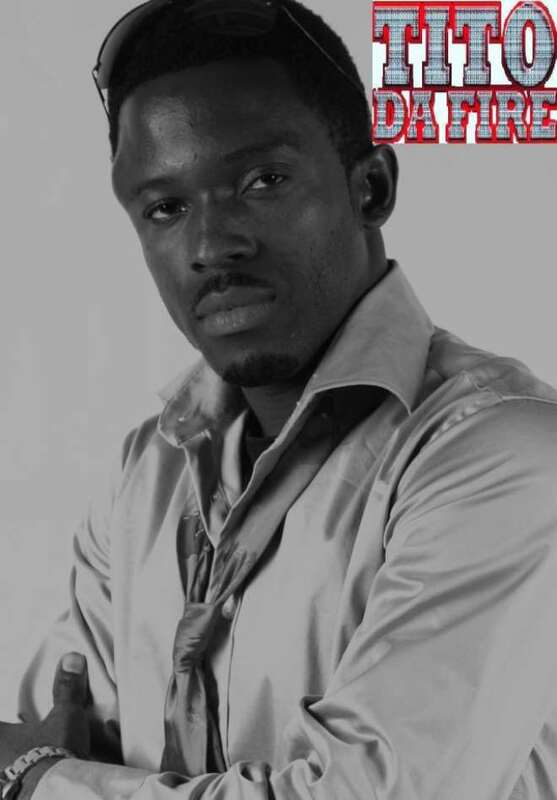 In the past, he had featured artistes like late Da Grin, MI, OJB and other numerous artistes. In this new one where Tito gave a good account of his artistic prowess, this may probably be the end to the goldmines he's searching for in the industry. His attitude towards music for this past year he dabbled into the business, he has been able to generate necessary elements to make a hit just as he has brought a rare burst of energy and excitement to Television, Radio and event packaging with conspicuous poise and a voice that commands attention. This in fact highlights M-Net's Channel O's choice of Tito to host its Sprite Emcee Africa competition in 2008, which toured Africa in search of Africa's No.1 Emcee, the finals was beamed to the world on Channel O. A recipient of Numerous award nominations including On-Air personality of the Year (Radio) in the prestigious DAME 2007(Diamond Awards for Media Excellence in Nigeria 2007), The Future Awards 2008 On-Air Personality of the Year 2008 (Radio) for his hosting of Ray Power 100.5Fm's Power Play Monday, Thursday and Fridays.